Bolshevik leader Vladimir Lenin was grievously wounded in an assassination attempt after holding a speech at the Hammer and Sickle factory in Moscow. 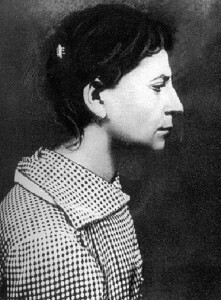 The assassin, Fanny Kaplan, was a member of the Socialist Revolutionary Party (Esers). It remains unclear whether or not her act was part of an organized conspiracy. On this day Vladimir Ilyich Lenin was grievously wounded in an assassination attempt. Interestingly, the attempt was carried out by a woman, Fanny Kaplan. 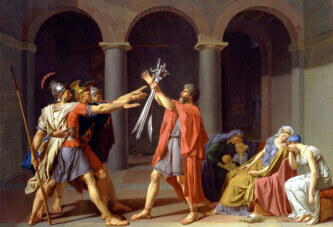 Kaplan was born to a Jewish family in the Volhynian Governorate of the Russian Empire. A member of the Socialist Revolutionary Party (the “Esers”), she had become disillusioned with Lenin’s policies and attempted to kill him. 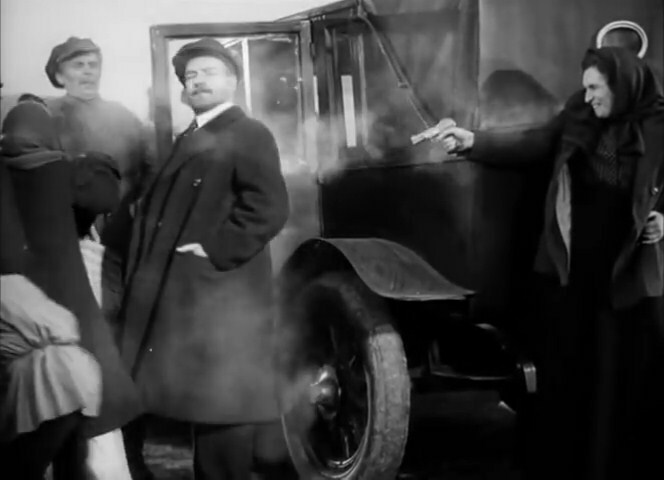 Although nominally allied, the Esers and Bolsheviks were rivals of sorts, and there was much friction between them. The Esers insisted that the democratically elected Constituent Assembly should become the supreme authority in revolutionary Russia. The Bolsheviks, after having failed to secure the majority in said Assembly, simply decided to abolish it. This means they effectively turned Russia into a dictatorship. The Esers were also disillusioned with the Treaty of Brest-Litovsk, in which the Bolsheviks more-or-less capitulated to German and Austro-Hungarian demands. For these reasons, Kaplan considered Lenin to have betrayed the Revolution. It remains unclear whether or not her act was part of an organized conspiracy. On this day Lenin held a speech at the Hammer and Sickle factory in Moscow. After the speech, he exited the factory and was walking towards his car when Kaplan called out to him. Lenin turned around and Kaplan fired three shots at him, hitting him in the arm and neck. He was transferred to the Kremlin, his place of residence. Lenin was allegedly worried about other possible assassins, and refused to leave the Kremlin and go to a hospital. He likely believed that somebody there would finish him off. The doctors were thus forced to perform the operation in his residence, but could not remove the bullets without access to a hospital’s medical equipment. Lenin survived, but the bullet lodged in his neck was removed only four years later by a German surgeon. A month after the bullet was removed, Lenin suffered his first stroke, which left him unable to speak for weeks and almost completely paralyzed the right half of his body. The next two strokes left him almost completely disabled. He died around five-and-a-half years after the assassination attempt. Fanny Kaplan did not reveal any of her possible accomplices and insisted that she was working alone. She was executed four days after the assassination, aged only 28. The Bolsheviks were shaken by the assassination and reacted strongly – three days later they introduced the so-called Red Terror. Around 800 Esers and other opponents of Bolshevism were executed without trial over the course of the next few months.